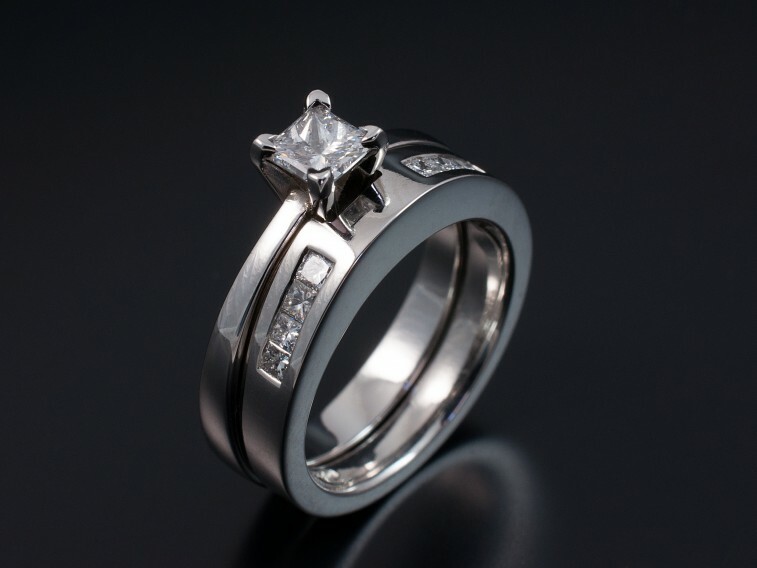 Have your own ladies and gents wedding rings hand made in our in-house workshop. 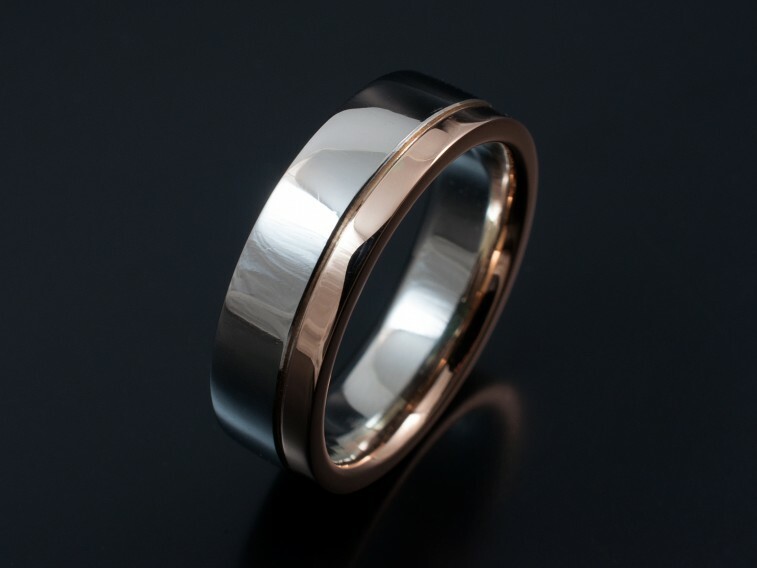 We are highly skilled at making wedding rings to fit the contours of an existing engagement ring. We will design and create wedding rings with or without precious stones especially for you in any shape or type of metal you choose. It is important to note that any design that you see in the images throughout our web site or in our jewellery shop can be made in accordance with your spending limit.